Updated For 2019 with Over 120 Mouth-watering, Can’t-eat-just-one Recipes! I swear, grocery stores see me coming a mile away. From the moment I pass through the sliding doors? The gauntlet is thrown. My destination is the produce department. Now, don’t get me wrong. Going Paleo has been one of the best decisions I’ve ever made. That’s what happened on the outside. But over the last 4 years or so, it’s what’s happened on the inside that has me amazed. I feel better. I sleep better. I see clearer. I even think clearer. I’m not trying to sell you on Paleo here. If you’re reading this, you’ve probably already experienced incredible benefits yourself. I just want to you to understand I’m not blaming Paleo on my grocery story “adventures”. You see, if you know anything about the grocery store business, you know they put a lot of thought into their stores. They design them such that they force you to first go through a maze of aisles that are their biggest money makers. And what are their biggest money makers? Processed foods. The foods that come in boxes, bags and bottles. 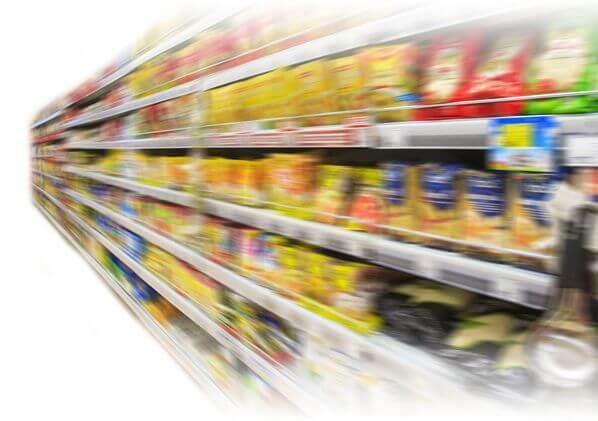 You have to wind your way through the maze of high-profit, processed food items, first! The snacks. The candy. The cereals. The sodas. The prepackaged meals. All the garbage.All the junk food, FIRST. All the things people crave--that strip you of your health, energy and beauty. And ultimately, make you sick. Of course, only the strong-willed survive the grocery store gauntlet without putting something unhealthy in their cart. To a Paleo person? I consider it cruel and unusual punishment. I’m THE SUCKER they were making their devious plans for. So to get to the nutritious vegetables and fruits section, I have to ready myself. 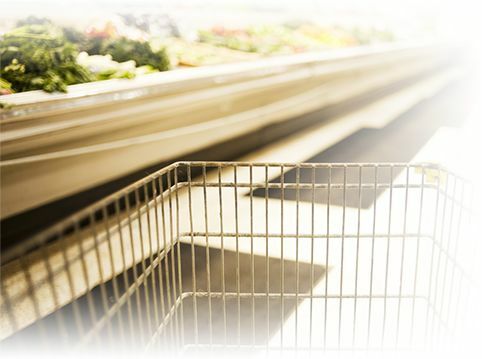 I grip the cart as hard as I can, until the whites of my knuckles are showing... And then with the single-minded focus of a football player rushing the end zone, I make a beeline for the produce department--with a sincere promise to myself I won’t look left or right or take my hands off the cart until I get there. Please, don’t laugh. It works for me. When I hit the produce department? I feel like I’ve scored a touchdown. Now I’m in Paleo heaven. Amazed at the rainbow of colors and options all around me. You see, until recently, junk food, especially snacks, used to be my downfall. When it comes to eating healthy, they’ve been my Achilles heel. I used to think nothing of polishing off a bag of potato chips or half pint of ice cream. Microwave popcorn? Now you’ve got my mouth watering. Having an afternoon snack like an apple or a carrot or some other fruit or nuts? No matter how good for you, it just doesn’t seem to hit the spot. I start jonesing for Chips Ahoy cookies or Twizzlers or a Snickers bar. Anything sweet. Anything salty. Anything in a box. Without my go-to snacks, I feel like I’m missing out. I feel like I’m going through withdrawal. BUT--maybe like you, I’m committed to Paleo. I really am. The benefits are just too good to drop my defenses and go back to standard fare. So I *HAD* to find a way to overcome. It was the final hurdle in my Paleo transformation. What I found was kinda disturbing. 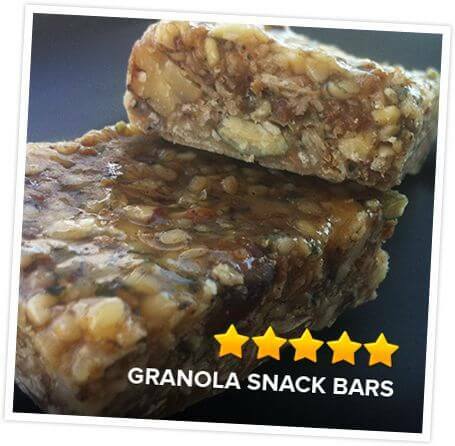 Everybody’s favorite Paleo non-fruit or vegetable Paleo snack? You guessed it. Trail mix. Now trail mix isn’t bad. If fact, it’s quite nutritious. But it gets old--fast. Doesn’t it? As for other Paleo snacks I found online, quite frankly, after making what I thought should be pretty tasty recipes, I wasn’t too impressed. They were eatable for sure, but they didn’t have that “crave-ability” factor I needed to make them can’t-eat-just-one satisfying. So I had to get creative. I had to think for myself. I spent a year year in the kitchen re-engineering Paleo snacks from the inside out. Paleo Snacks: Sweet and Savory Snacks Cookbooks Volumes #1 and #2! My goal with the Sweet and Savory Snacks Cookbooks is simple: to give you better, tastier, more nutritious snack options than just fruit, nuts or even protein bars. Go ahead and tell me your mouth isn’t watering when you read those recipe titles. I don’t know about you, but at one point in my search for nutritious snacks, I tried protein bars. I bought a whole bunch of different ones knowing some I would like and some I wouldn’t. It would all even out, right? Protein bars look awful. Most of them taste worse than they look. And when you bite into one and start chewing? All I can say is they taste MEALY. In fact, I don’t care what Paleo-ized snack you buy at the market, whether it’s trail mix or fried kale chips, you’re going to pay through the nose. The great thing about Sweet and Savory Snacks Volume #1 and #2 is they’re VERY INEXPENSIVE to make. That’s what I thought too in the beginning. And that’s where my recipe book breaks with tradition. 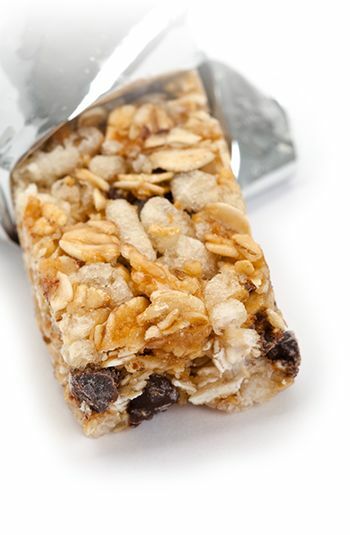 You see most store-bought snacks are nothing more than dripped with sugar, deep fried, baked goods. Think about it for a moment and you’ll discover why they’re so tasty. It’s not that they’re nutritious. It’s not that they’re good for you and your family. Instead, they’re loaded with the lethal combinations of unhealthy FAT, SALT and SUGAR. Imagine if you could make snacks that looked irresistible, like these crunchy cocoa butter, honey and cinnamon granola bars. They look better than a Snickers bar, or a Payday bar or any protein bar you can buy at the store, don’t they? Looking at them, just imagine what they taste like! You put a batch of these out on the kitchen counter for your family and the next time you turn around? 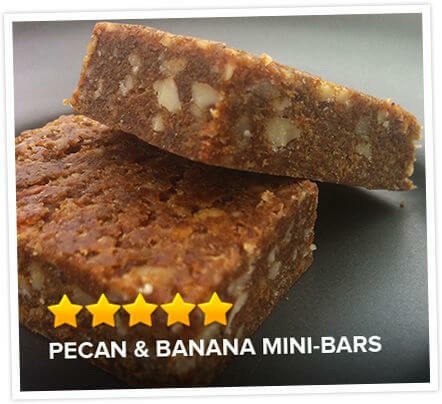 Or how about Pecan and Banana Bite-size Bars? Made with chopped pecans, Medjool dates, almond butter, bananas and a pinch of ground cinnamon, these are joined with more than 120 irresistible snacks. It’s up to you. Because they’re your snacks and you can make them anyway you want to once you know the recipes. 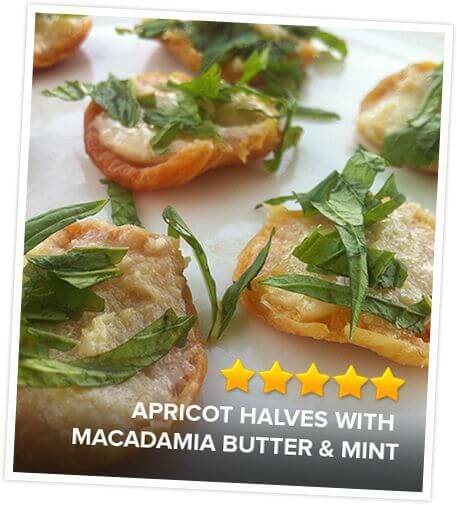 Or how about Apricot halves, Macadamia Nut Butter and Mint? They’re easy to make. And kids love them. They’re fun, yet sophisticated. And if kids love them, you *know* you’ll love them, too. These are just a few of the irresistible recipes you’ll discover in the Volume #1 - Sweet and Savory Snacks. 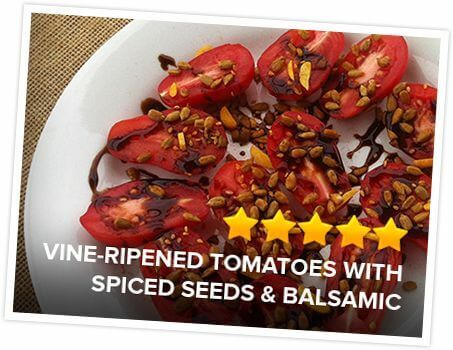 In Volume #2 - Savory Snacks Cookbook, you’ll discover sophisticated yet scrumptious snacks such as Vine Ripened Tomatoes with Spiced Seeds and Balsamic. I’ve created each of these savory recipes to taste indescribably unique. I was going for that “You have to try this!” feeling. And customers all agree I’ve over delivered. 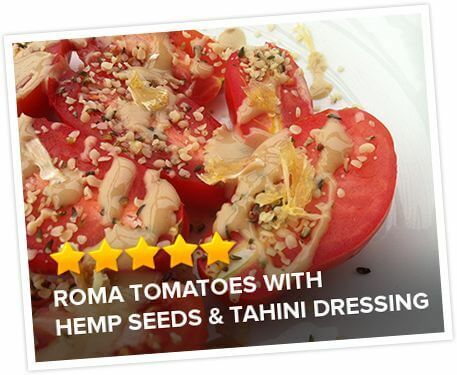 Recipes like Roma Tomatoes with Hemp Seeds and Tahini Dressing, can be prepared as snacks, HorDourves or side dish with an entree. No matter what the occasion, you’ll receive compliment after compliment, requests for the recipe. That’s the feedback I’m getting. It’s up to you whether you want to share your delicious discoveries with the world. There’s no dairy. No gluten. Of course, they can be organic, free range, wild, and grass fed. That means no harmful pesticides, herbicides, antibiotics or steroids. The best part? You DON’T have to be a gourmet master chef to make the most wonderfully delectable snacks. Many recipes can be prepared in under 10 minutes! Are these Snacks or Can These Be Side Dishes? Actually, when it comes to the Savory Snacks Cookbook, they can be both. As snacks, you can enjoy them anytime. As sides, the Savory Snacks make creative sides and complement beef, pork or seafood entrees. Put these snacks out on the kitchen counter as mid-afternoon treats and watch what happens next! You bet they did. 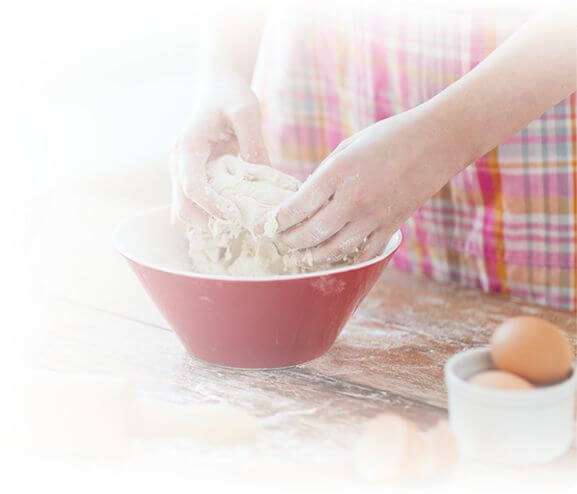 Imagine wonderful aromas emanating from your kitchen as you make your favorites. Inviting friends over for cocktails or dinner or a BBQ? Try putting them out as hor d'oeuvres or as succulent side dishes. I can tell you the response you get will be tremendous. The irony will be how nutritious yet still decadently delicious they are. One of the important things was making sure you didn’t have to be a gourmet chef to make these snacks. You’ll find each one tasty, easy and quick to make. Often in under under ten minutes. 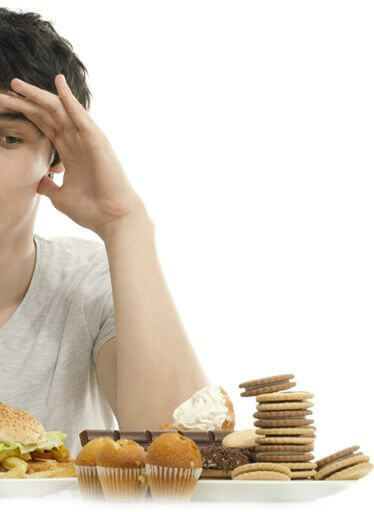 Imagine being 100% Committed to the Paleo Lifestyle--no need to cheat anymore! With so many benefits to the Paleo diet, it’s no wonder it’s the fastest growing eating philosophy around the world. And you’re flushing out toxins and chemicals that inhibit your health. Bottom line? Your body is free to rebuild and rejuvenate itself. And that means you look better, you feel better and you actually reverse the visible signs of ageing. Pretty neat huh? That’s what happens when you fully commit to the Paleo lifestyle. Just think… Paleo snacks plugs the last remaining hole in your Paleo diet. You can look forward to a clean burst of energy throughout the day as well as peace of mind--your body is being protected from illness and disease. If you’re into the Paleo lifestyle, you can’t afford NOT to have my three volume recipe collection. It’s a “must” if you want the maximum health, beauty and nutrition results. The regular price for my collection of uniquely tasty recipes is a more than reasonable $97. 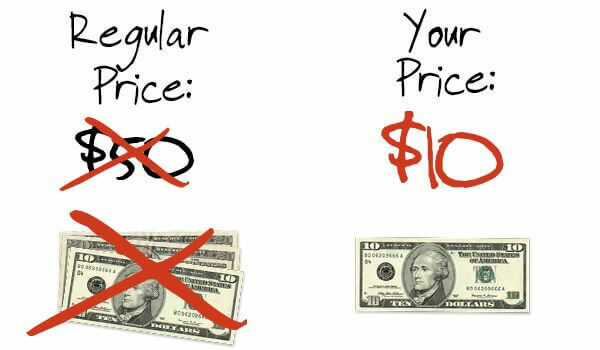 But, because I want you to know what it’s like to live 100% Paleo, I’ve worked hard to be able to offer you a very special discount. Order right now and you can get instant access to The Paleo Sweet and Savory Snack Cookbooks not for $97…. Not $67… not even $47. So go ahead and click the button below now. ...Download it to your computer, mobile, or tablet device for instant enjoyment! ...PLUS instantly download the digital versions absolutely FREE! Put the recipes to the test. Make ANY of these delicious snacks. And if you don’t find them quick and easy to put together... satisfying, delicious and cravings crushing... AND if you don’t feel a big surge of energy to get you through the rest of the day... I’ll give you your money back… no questions asked. In fact, I’m so certain you’re going to love Sweet and Savory Snacks Volumes #1 and #2, if there’s even ONE single recipe you don’t like the look of… I’ll give you your money back. With my Sweet and Savory Snacks Volumes #1 and #2, you don’t even have to decide right now. Pick one, two or three snacks for your family, and THEN decide to keep it. As you can see, there’s no risk today--only the very real risk you’ll miss out on tasty, affordable, easy-to-prepare Paleo snacks for the entire family! Think of the Paleo Possibilities! Treating Yourself to Sweet and Savory Paleo Snacks Supercharges Your Health! I’ve been an enthusiastic advocate of the Paleo Lifestyle for a long, long time. That said, I will share a secret. Before coming up with all these addictive Paleo snacks, I used to cheat. Sure, I’d eat pretty good at breakfast, lunch and dinner. You could count on me for that. But when it came to snacks? I always had my little stash (if you know what I mean). Chips, cookies, all sorts of candy. But in trying to up my game and eat even more healthy, I discovered something amazing. When you commit 100% to Paleo, your health just skyrockets. It seems that sugar, high fructose corn syrup, gluten and all the other toxic things they put into snacks, keep your health suppressed--even though you’re eating healthy the majority of the time. Once I started making my own snacks, the same ones you’ll get my Sweet and Savory Snacks Cookbooks, I was amazed at my improvement. There’s something incredible that occurs when you have gone totally Paleo. You feel better. You look great. And everyone notices. I’ve included over 120 healthy, delicious snack recipes. Now it’s your turn to make the full health-giving, beauty-building commitment to Paleo and your body. Make the commitment to Paleo and you’ll be amazed at how crystal clear your thinking is. Make the commitment to Paleo and watch yourself transform, your beauty increasing day by day. Just by going 100% Paleo--leaving unhealthy processed foods behind. You see? You owe it to yourself to start the day getting the maximum nutritional bang for your buck. And as always, we’re here to help you. With Sweet and Savory Snacks Cookbook Volume #1 and #2, you’re getting over 120 of my favorite personal favorites. PS: I don’t know about you, but I used to have MAJOR CRAVINGS when it came to snacks. The good news is while before all I ate for snacks was unhealthy junk food, now it’s the Paleo snacks you’ll find in my Sweet and Savory Cookbooks Volumes #1 and #2. And not only do I crave them but friends, family, the neighbors kids… all love them, too.